Johann Zarco says he faces a wait for KTM to be able to help him out of his current slump after qualifying 19th for Sunday's Austin MotoGP race. 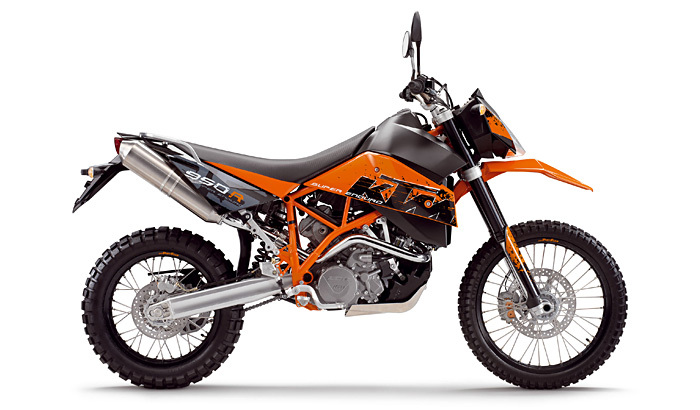 NOTE: On this page you will find ONLY KTM 950 Super Enduro R 2008 motorcycles specifications specifications and details. We don`t sell this product.